We watch movies with you so you don’t have to. 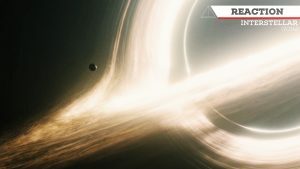 Join Roberto Villegas and Brandt Hughes as they comment, react, and discuss the world of cinema. Before Looper was ever a film, it was a four page sketch that bared a number of similarities to the eventual movie. 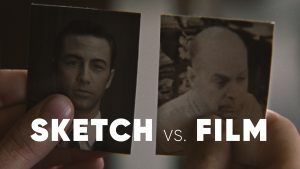 We run through the sketch, paired with footage from the film, and deep dive into what elements made the leap and why.No best of description available. 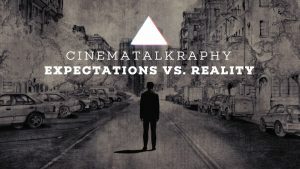 In this self-contained dissection, Roberto and Brandt analyze and interpret the storytelling and filmmaking techniques used in the (500) Days of Summer scene: Expectations vs. Reality. Clocking in at double the standard runtime for a reaction, this packed episode still feels too short. Maybe there's some time dilation going on there. Roberto and Brandt have some opinions on Nolan's latest, watch to find out! 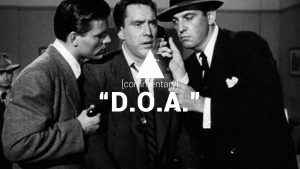 This is our only self-contained commentary, complete with the classic film D.O.A. already synced for your convenience! Roberto and Brandt are joined by Jump Point's very own, Bryce Castillo, who details his history with the film and what inspired him to source it for his album Mercury Counter. 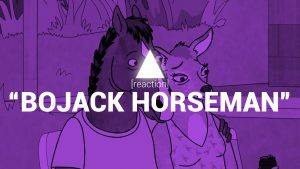 For the first video episode of Cinematalkraphy, Roberto and Brandt consider the prevailing themes and their effectiveness in the Netflix original series, BoJack Horseman. The animation, the existential depression, who is a Zelda and who is a Zoey? All will be addressed.